There is ONE reason, and ONE reason ONLY why the kingpin is stuck. A previous owner(s) FAILED to adequately grease the 2 grease fittings on each spindle bushing area!!!! 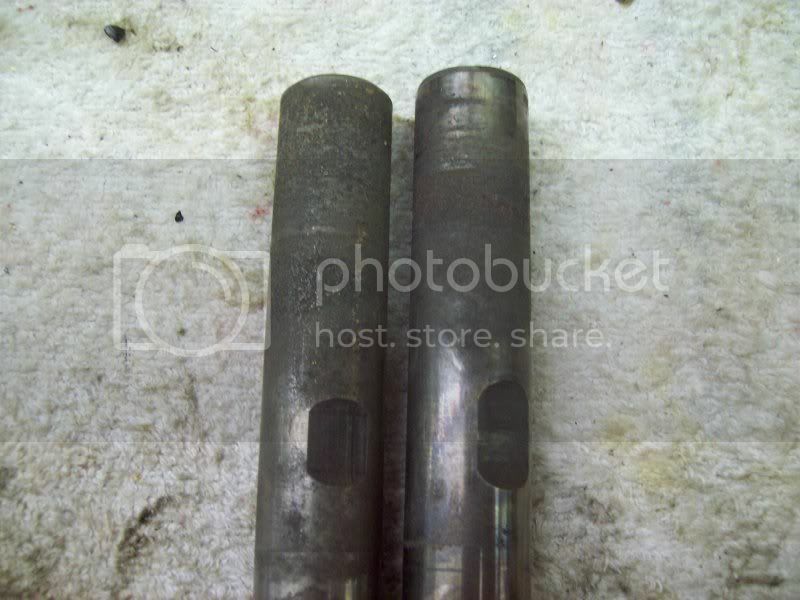 If these frontends are not greased regularly, then moisture will accumulate between the spindle/bushing/kingpin. 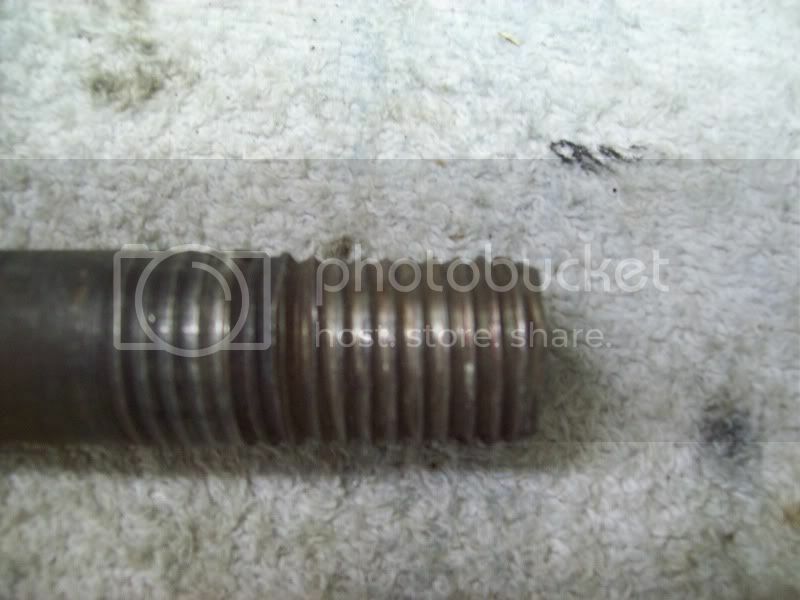 The result is seizure of the kingpin in the bushing as well as siezure of the bushing in the spindle bores!!!! I personally DO NOT like to apply heat, but it sometimes is the only option. USUALLY, but not always, a good press will break the kingpin loose from the bushings. I keep these on the workbench for "show and tell". These kingpins were seized in the spindles from severe rusting. This is probably what yours looks like. This is a worn-----------------BUT WELL GREASED kingpin. EVERY joint in these early frontends is metal-to-metal, and if not greased regularly, the next pictures are examples of the damage which will occur------------COUNT ON IT!!! But if greased regularly, these frontends will last a lifetime. 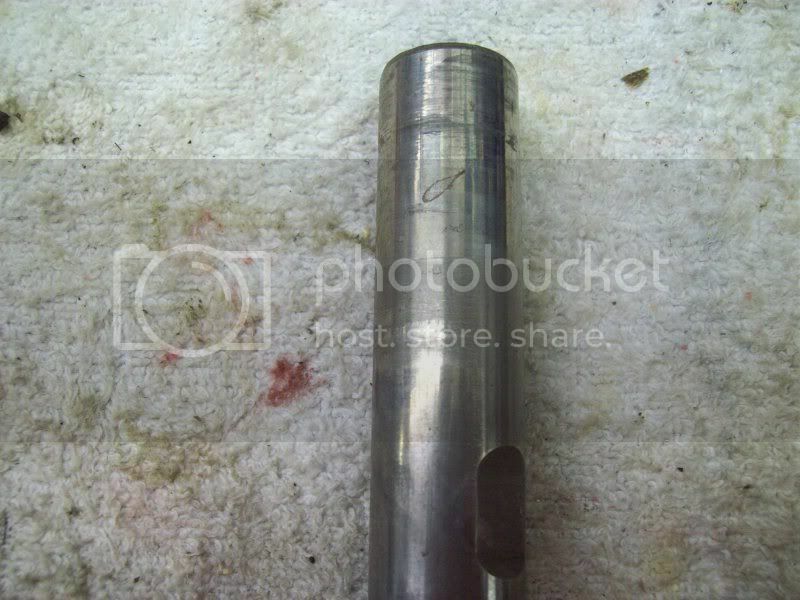 This big gap between the lower-outer shaft/bushing is the result of not being greased!!!!!!!!!!! This is the article I put together a few years ago on rebuilding 49-54 pass car and 53-62 Corvette front suspensions. 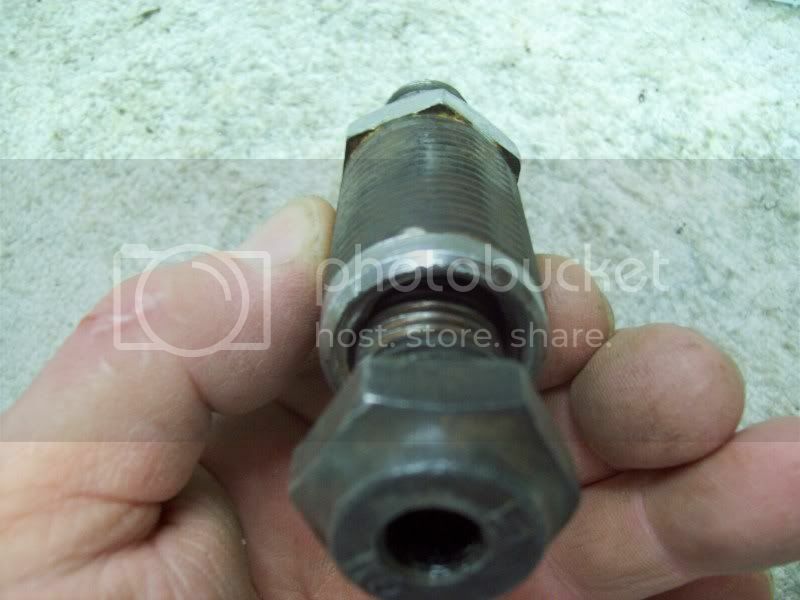 My 39 had a straight axle, and the pins were rusted in the bore, in the axle. The bushings were worn, and that was the reason for the r&r. My 48 Ford coupe had the same issues. 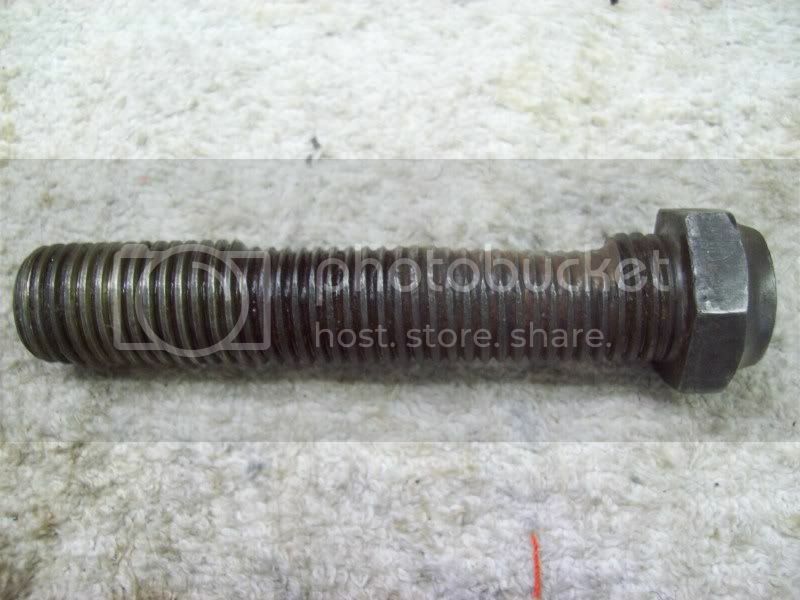 I've removed a lot straight axel pins in industrial trucks and we would put the axel in a press and put the pin under pressure and then heat the pin housing and the pin would slowly come out. this would be done after we soaked the pin down with magical mystery oil. we had also cut the center section out and then use a torch and cut the center section out of the pin and then use a small saw blade and cut the pin in half and then drive the pin out.